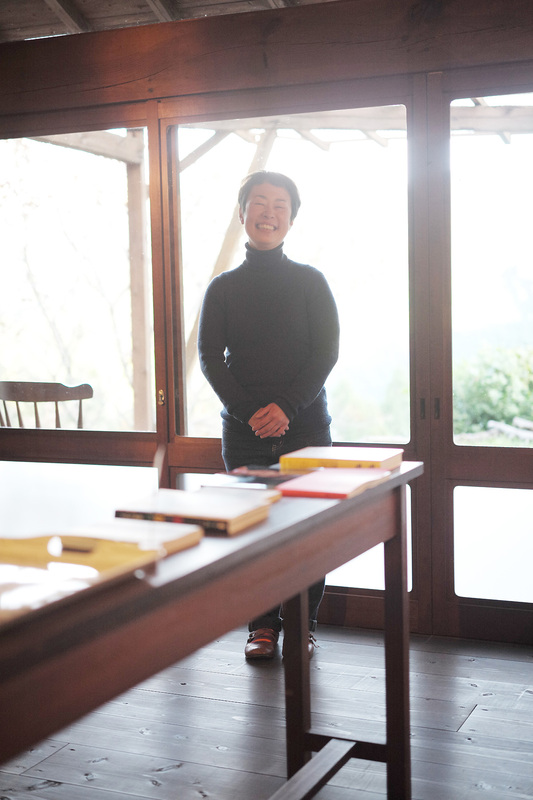 Ikuko Maekawa moved from Nara city to Soni six years ago.She nurtured her dream of running her own cafe somedayfrom the time she was single. It was two years ago that sheopened the cafe. It is located at the foot of Mt.Yoroi overlooking SoniKogen Highlands. “Cafe Nekoron” made by borrowing anold private house in this place and renovating the barninto a cafe. The origin of the shop name is combination ofcat that Ikuko likes and Macaroon that her husband likes.The reason she chose Soni Village is that it is close to herhusband’s parents’ house and also she thought “I want torun the fi rst cafe in the village”. It took another year from the renovation to the openingof the cafe. “Once the building was completed, I becameworried about such as the interior and the menu to serveat the shop. There isn’t much point in opening a cafe in ahurry, so I performed tasks one by one over time. The in-store menus are drinks such as coffee whichordered from Kanazawa and confectionery includinghandmade muffins baked by Ikuko. 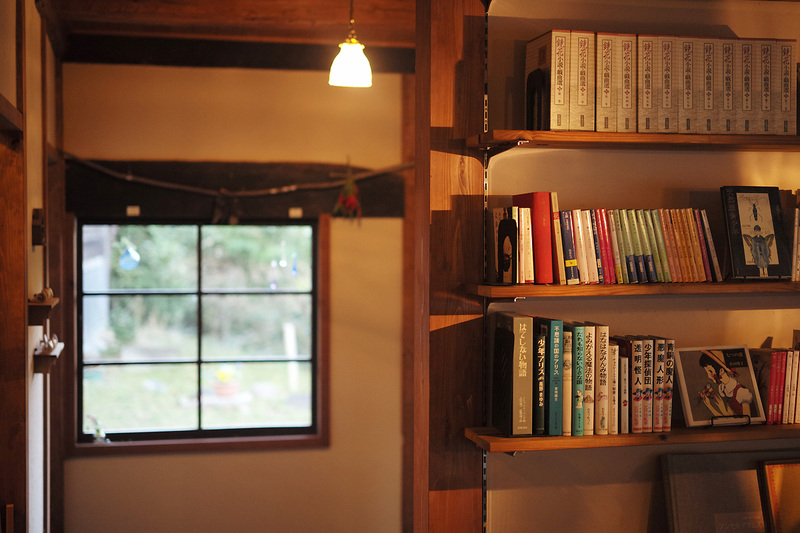 The books to whichIkuko has a strong attachment are lined up all over the cafe.Its choice is like a book cafe. 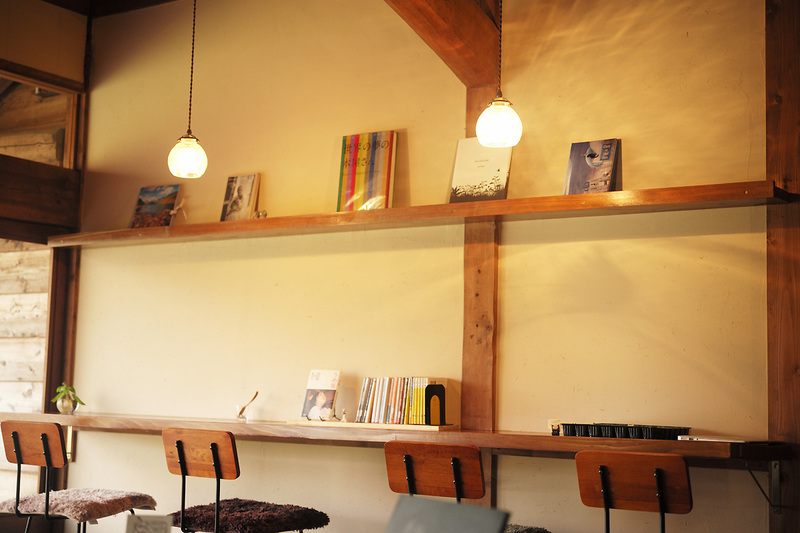 The music that fl ows in cafe is also pleasant to the earand this is “hideout” in Soni where people can enjoy slowand calm time.